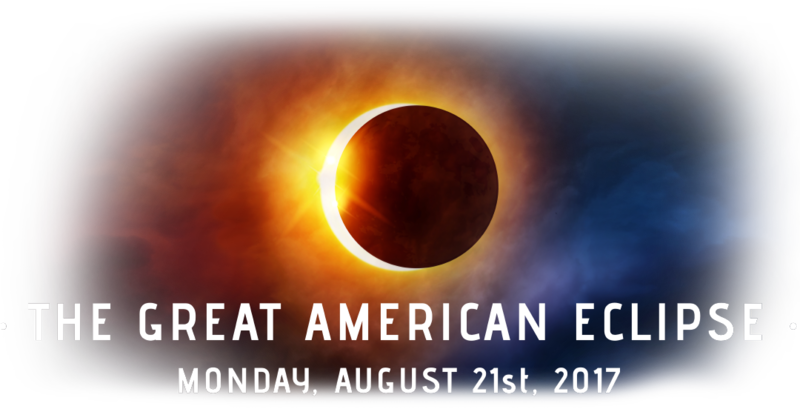 A big but organized and considerate crowd made viewing of the Great American Eclipse from Goldendale Observatory a complete success. The weather behaved and the event was viewed from beginning to end without incident. Many thanks to all who made this unique moment possible. 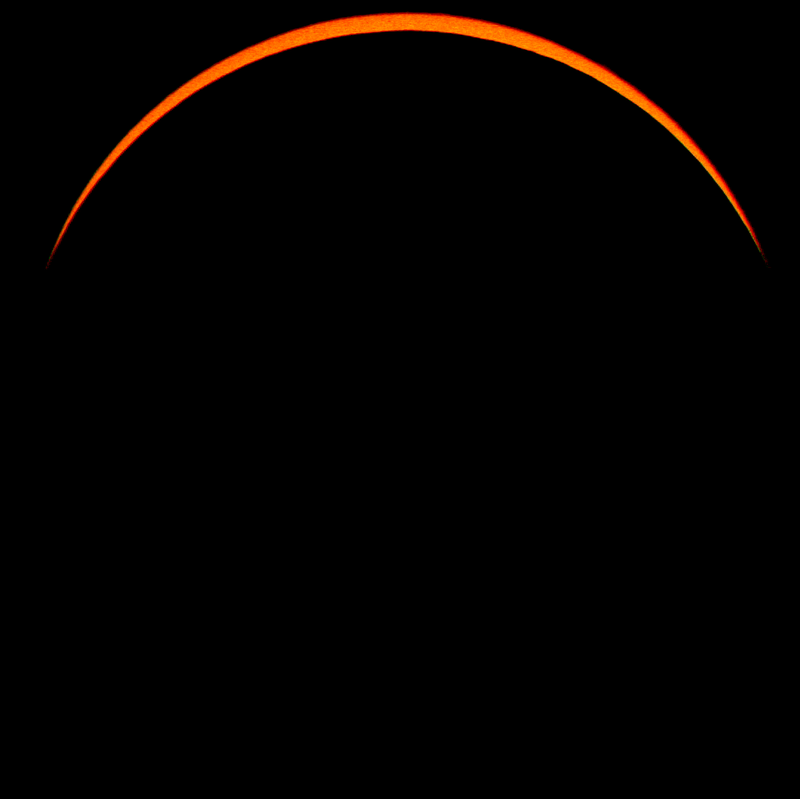 "Maximum Eclipse" (~98%) as photographed at Goldendale Observatory on Aug 21st, 2017 at 10:22am. Max. Coverage (~98%): 10:22 a.m.